Drawing, gold and silverpoint, image size 9 3/4 x 7 3/4 inches, signed and titled l.l. 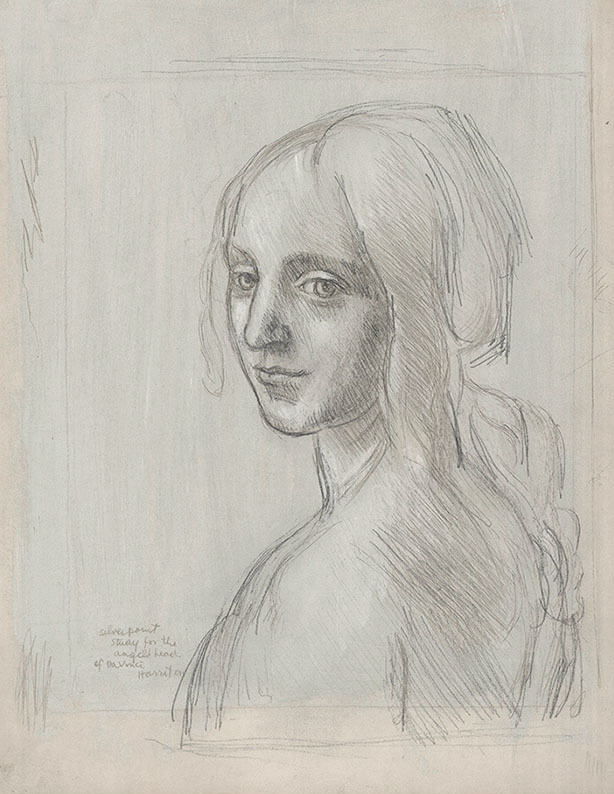 "silverpoint study for the angel's head of DaVinci", "Harriton", on artist board. 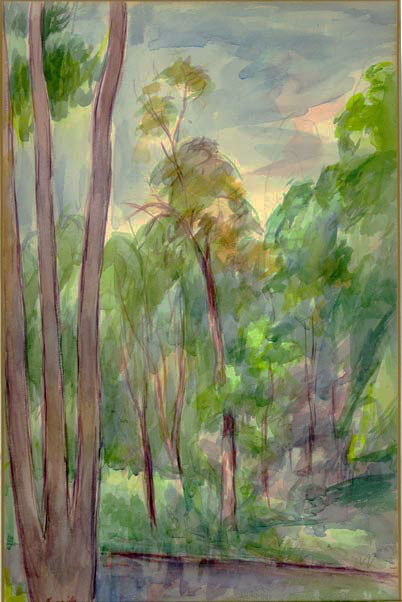 Watercolor on paper, 3 3/8 x 4 5/8 inches, signed in ink lower left. 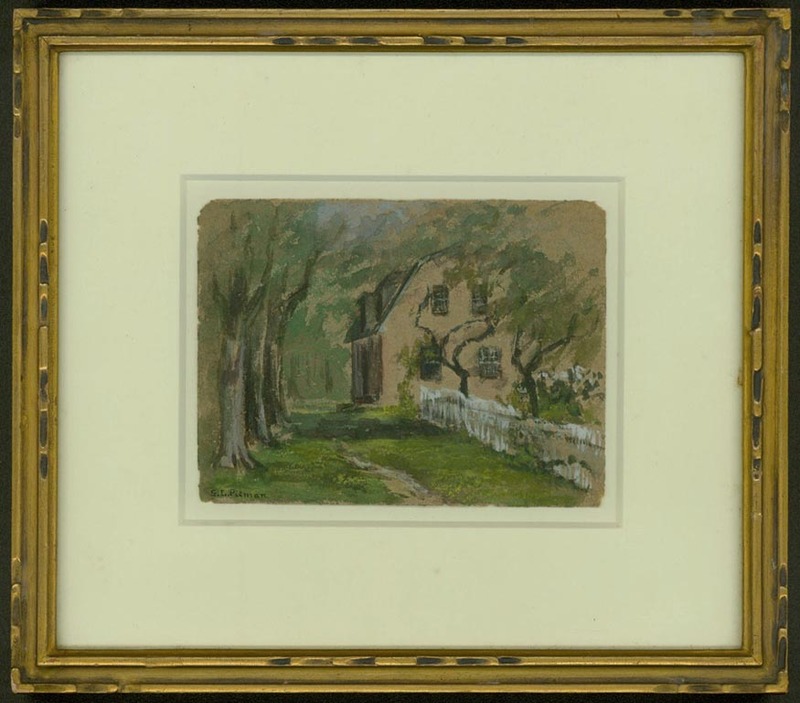 Housed in a period frame, possibly original to the painting, but recently rematted with archival materials. 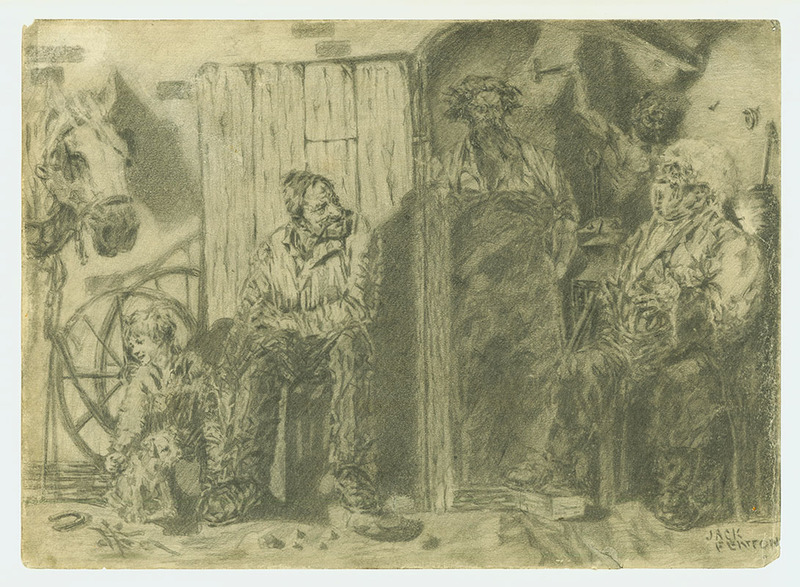 An old label on the back gives the title and location and is also signed by the artist. 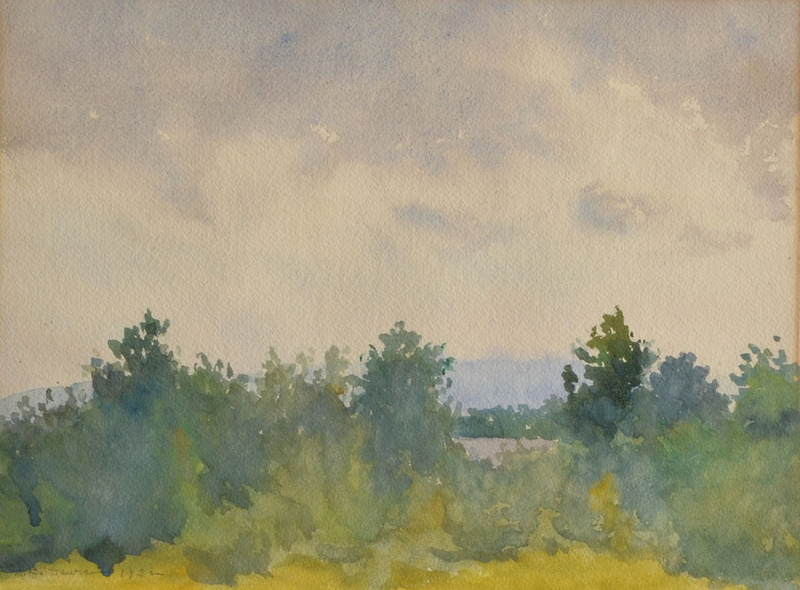 Watercolor on paper, 4 1/2 x 5 3/8 inches, monogrammed lower left. Housed in its original frame. 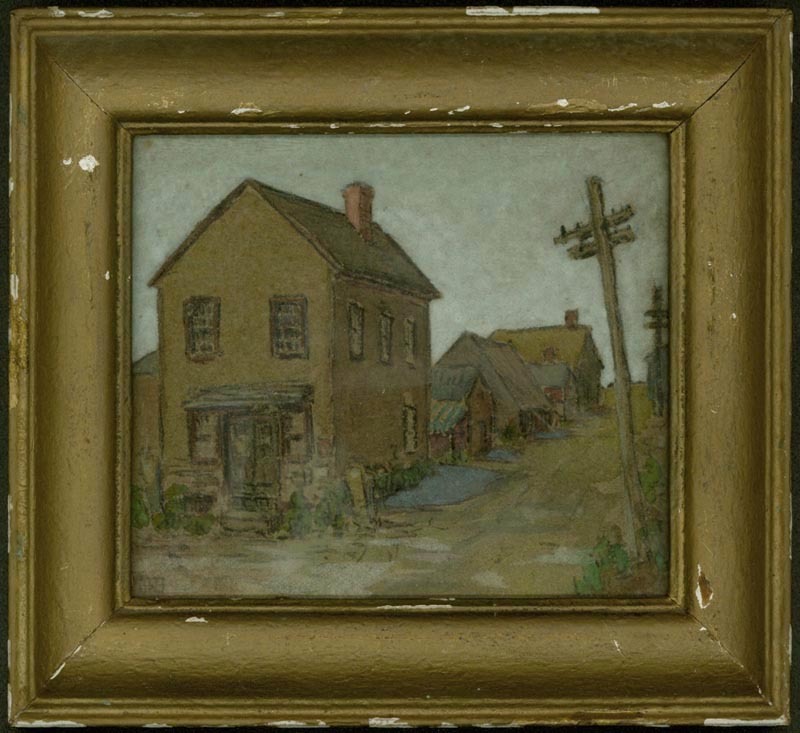 The original display label on the back lists the artist, the title and the artist's address of "30 Park Place, Pawtucket," Rhode Island. 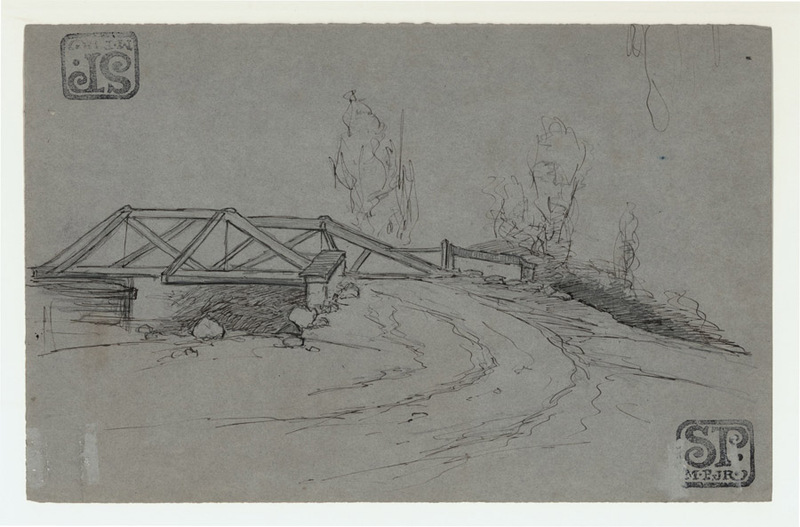 Drawing, pen and ink on paper, image size 14 x 10 3/4 inches, pencil signed and titled, l.r. 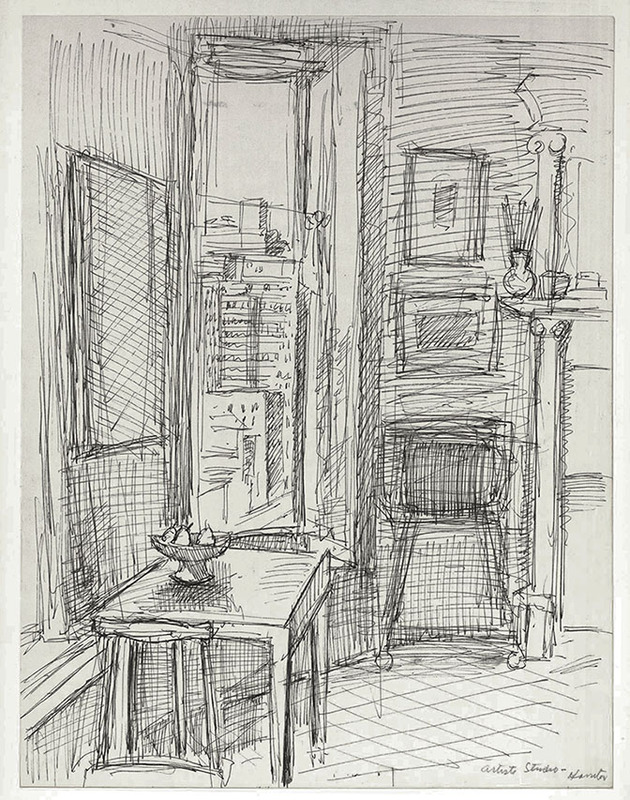 "Artists Studio - Harriton", adhered to artist board. 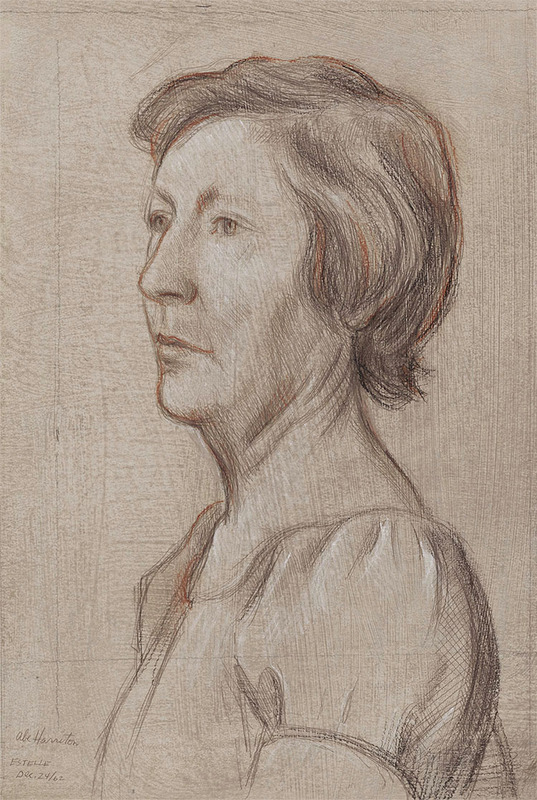 Silverpoint drawing, image size 9 x 12 inches, signed l.r. 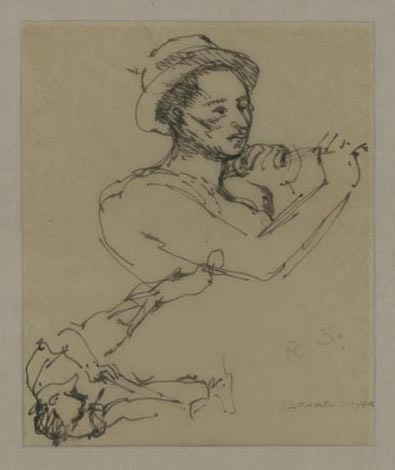 The subject of this portrait is the artist's wife Estelle, drawn Dec. 24, 1962. 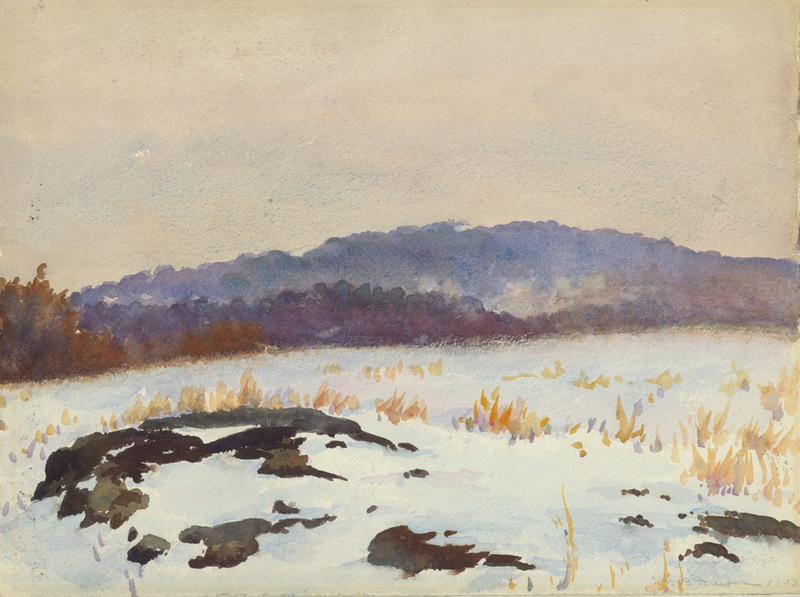 A fine image of the Monadnock Region in mid winter, watercolor on paper, 12 x 16 inches, 1933, pencil signed and dated. 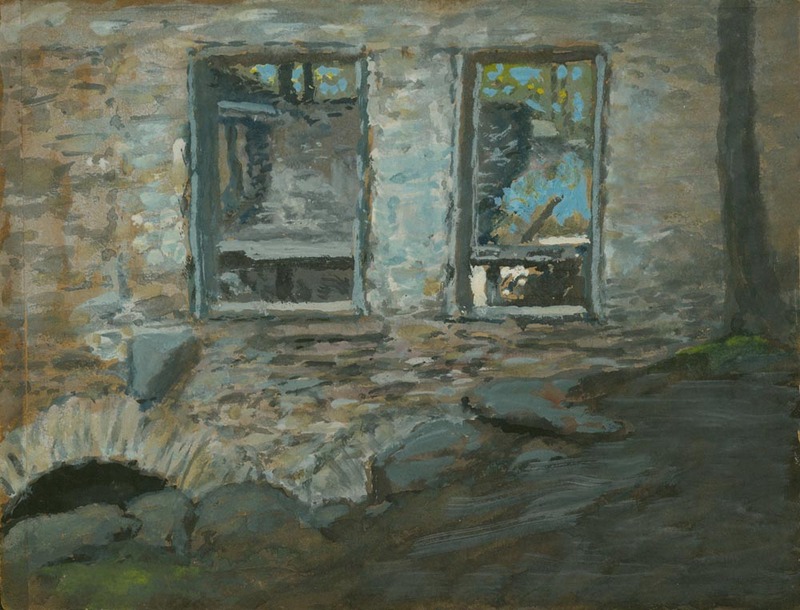 This drawing in pastel by Nancy Dyer measures 11 x 15 inches. Signed in the lower corner, sheet mounted on board, c. 1930. This hilltop view of Mt. 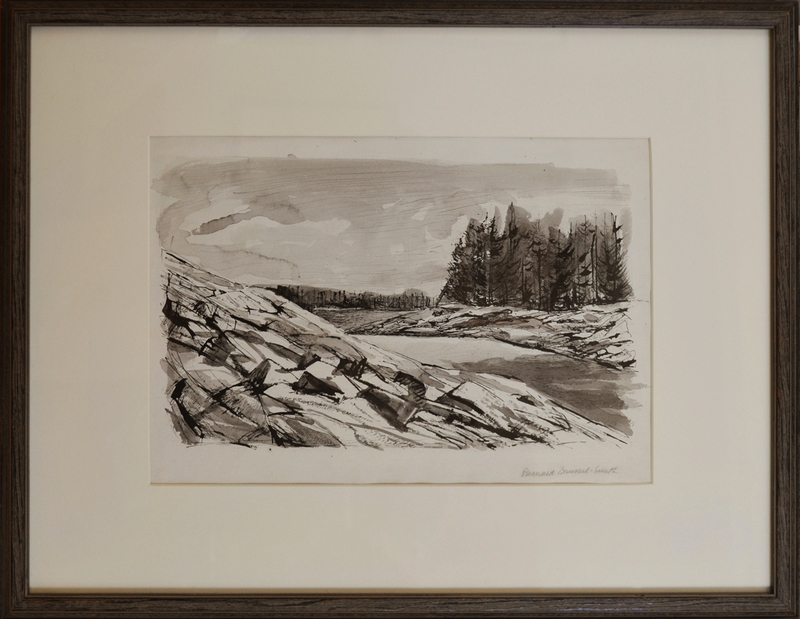 Monadnock by Dexter Dawes, measures 10 1/4 x 13 3/4 inches and is pencil signed and dated 1932. 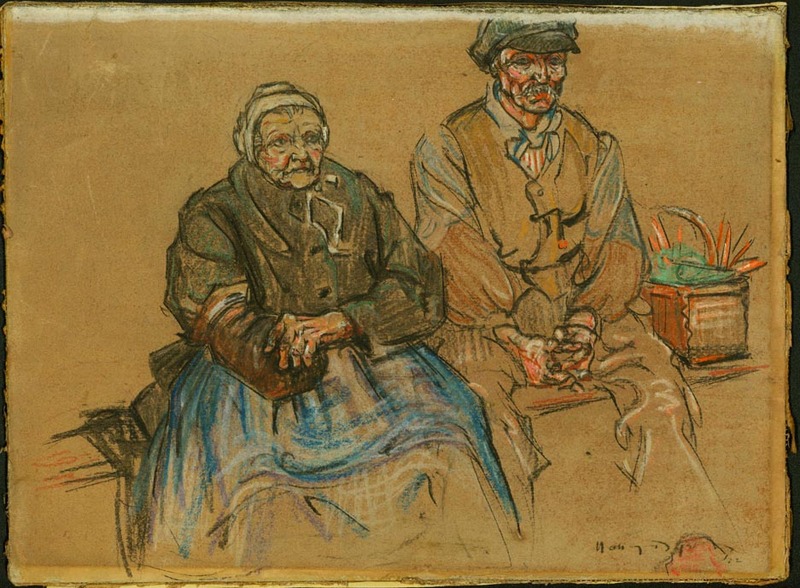 Dawes was born in Englewood, NJ and went on to study at New York City's Art Student League. 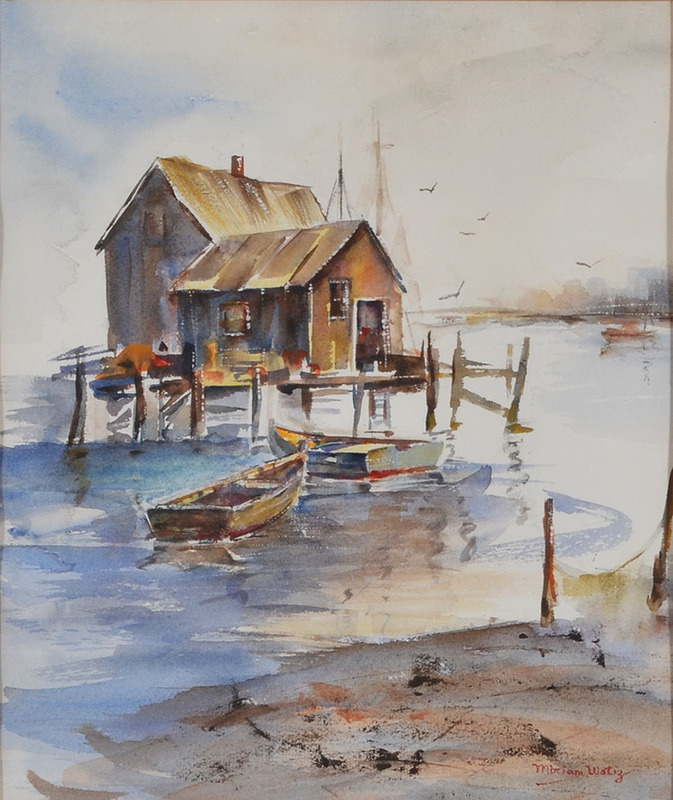 He summered in Marlboro, NH surrounded by beautiful gardens with views of Mount Monadnock which became the inspiration for many of his lithographs and paintings. He belonged to a number of associations including the National Arts Club.